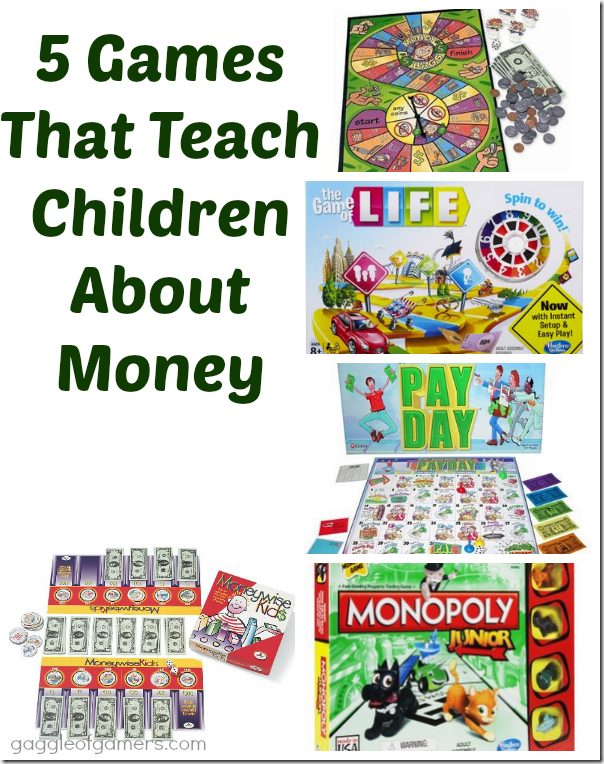 Games can be a fun way to teach your children about lots of different subjects including money. Money can be a difficult concept to understand. 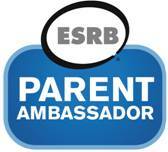 Try playing some of these games with your children to help them understand. Monopoly is a classic game where you buy up properties and then earn commission when another player lands on your properties. 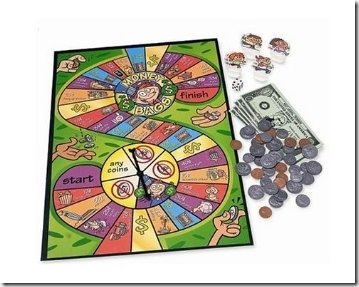 The Monopoly Junior version is great for younger kids as the original version of Monopoly is quite long and involved. By playing this game, kids can learn the very basics of the concept of owning property. Monopoly Junior is good for ages 5+. Pay Day was my favourite game as a kid and I still love it. 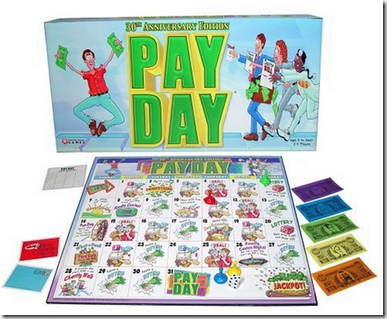 Pay Day is another classic where the board is like a calendar month and as you go through out the month you collect money, pay money, buy and sell items and such. Along the way you pick up bills as well. My kids learned that there are lots of different types of bills that adults are responsible for. For added money lessons, have your child help be banker which involves not only making change and handing out pay but tracking loans and savings accounts in the imaginary bank. Another classic and favourite of mine. In the Game of Life you get a job and live your life and make decisions along the way that can affect your money situation. Do you buy fire insurance or not? Do you buy shares from the stock exchange and then do you play the stocks to see if you can win more? I haven’t had a chance to try this game yet but it seems to be a good choice with high ratings and good comments. 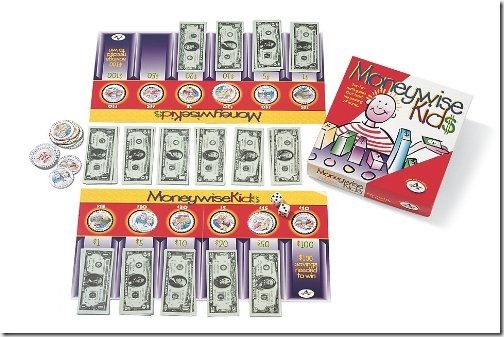 Available on Amazon.com (US) and Amazon.ca (Canada), Money Wise Kids game allows kids to roll dice and earn money and eventually, exchanging smaller bills for larger ones. The game is actually two games in one for different levels. In the first game you are just working towards $100 but in the seconds game, you start with $100 and earn more as you go but also draw bills for food, medical care and taxes and make payments. This game is all about learning to make change. The aim of the game is fairly simple, collect, count and exchange money till you get to the finish line. You can get Money Bags: A Coin Value Game from Amazon.ca (Canada) and Amazon.com. For 2-4 players ages 7+. Have fun and teach your child about money at the same time! Yes StartUp would totally fit but I learned of the game AFTER I made this post. Maybe I’ll add it in after I get a better look at it. This is a great list of games. Teaching kids about managing money is very important. My favourite is PAY DAY! I’m glad that I dropped by today, because these are some great kids’ games! I have a son who’s very interested in play money and counting, so thanks for these. I had never heard of Money Wise kids before, although I LOVED Pay Day when I was a kid. 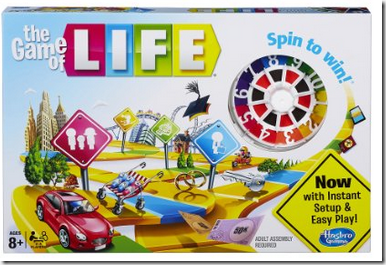 Life was one of my favorite board games when I was younger. My kids played it too. I remember Payday as well although the board looks a lot different now. Fun! I have played a lot of Monopoly; it’s easily one of my favourite board games! These games look so fun! 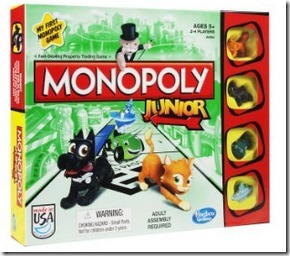 We have a couple Monopoly board games, including the newest junior edition. I would love to get the Game of Life for the kids. I think it would be so fun to play together. Thank you for this great list! This list is great! Life was one of my favorites! 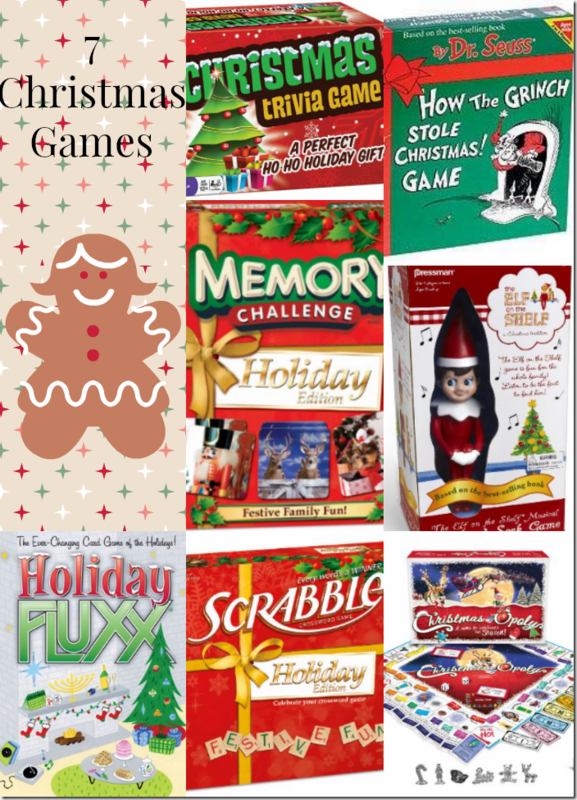 These are great games!i remember payday life and love monopoly my kids and I play all the time! Never heard of the others but it is a great concept to teach kids about money!! I use money to help m kids with math homework the easiest way is to think of terms of money! These are great games! I am bookmarking this so I can start buying some of these for my kids and give them a try! I was just thinking last night about how I am going to go about teaching them about money… it’s something I was never really taught growing up so I want to make sure I teach my kids right.